Paul is the epitome of the values that Vintage stand for – integrity, trust, leadership and professionalism. He was a founding member when the firm was first formed back in 1988. 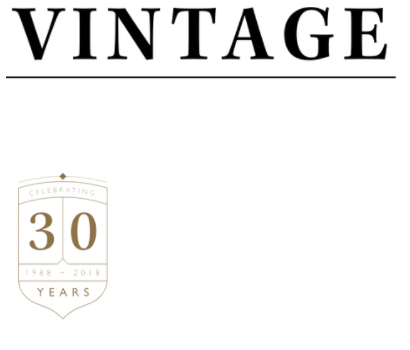 His knowledge, drive and enthusiasm have been the propelling force behind the Vintage name for the past three decades. His vision then, as it is now, was to inspire, add value and make a positive difference to the lives of his clients – helping them make financial decisions to build and manage their finances successfully. 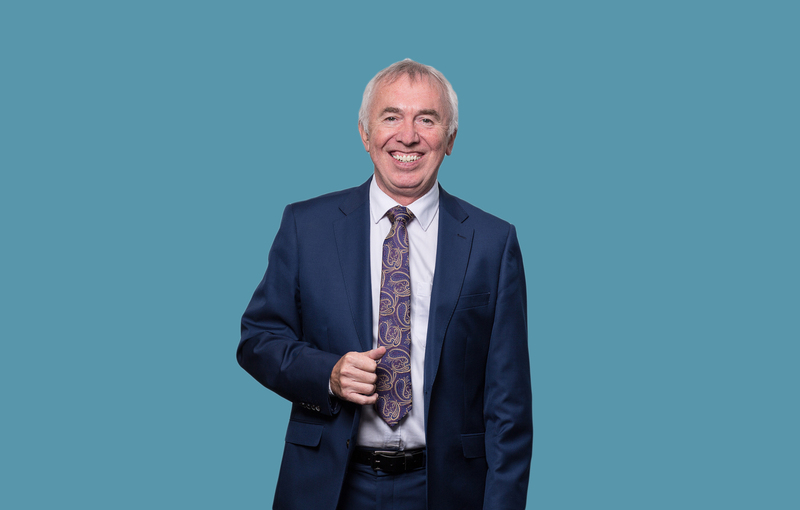 He is renowned for his trademark smile which he is never without and his longstanding relationships with his clients who, for many years, have seen Paul as a steadfast source of trusted financial advice – often referring friends, family and colleagues to also gain the benefit of his wisdom. Under Paul’s leadership the fledgling firm of 1988 has grown to a flourishing team of 17 full-time staff and is currently enjoying its 30th year in business – an accomplishment not many can claim. Despite numerous changes to the financial services profession over his career Paul has made sure to keep up to date with qualifications so that the advice he gives is of the highest possible standard in line with what his clients have come to expect. To meet with Paul, either call us on 01642 525050 or email adviser@vintage-fp.com.